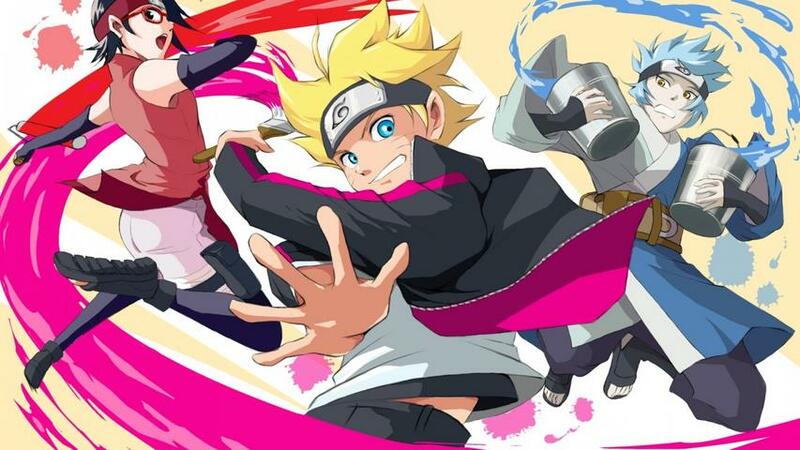 Boruto Uzumaki has inherited the mischievous spirit and endless energy from his famous father, the 7th Hokage, Naruto. 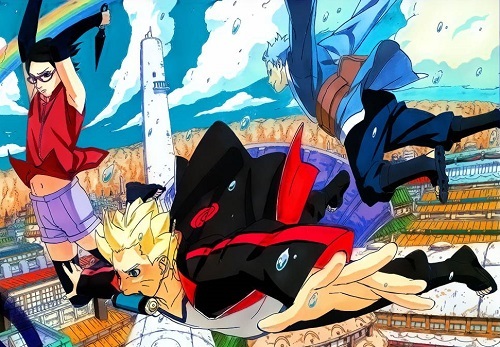 As he enters his Chunin exams, a harsh decision made by Naruto angers Boruto, causing their personalities to clash, awakening a fierce ambition within the young shinobi to surpass his father with his own skills and techniques. But in order to do so, he will need the help of none other than Uchiha Sasuke, Naruto's lifelong rival and childhood friend. Although Boruto has convinced himself that he has what it takes to surpass the 7th Hokage, he soon discovers that the road ahead is not nearly as simple as the young shinobi has envisioned. The moon is beginning to fall, and at the rate it's going, it is doomed to fall on the Earth. The countdown for the survival of the planet begins. Among the havoc, Hinata's younger sister Hanabi is captured by the mysterious enemy, Toneri Ōtsutsuki, who mistakes her for the elder sister. 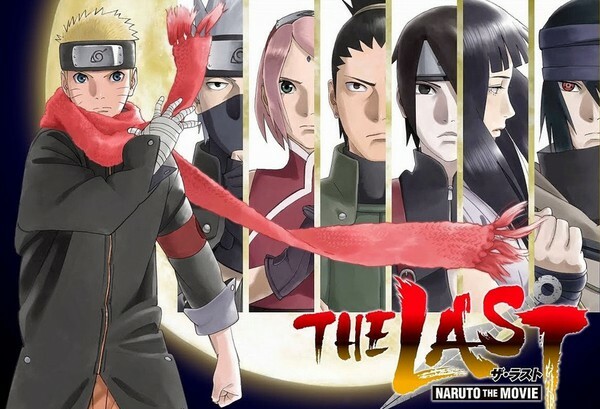 Naruto must overcome great danger on a mission to save Hanabi and the world along with Hinata, Sai, Shikamaru, and Sakura. Finally realizing what and who he must protect, Naruto embarks on his final story.